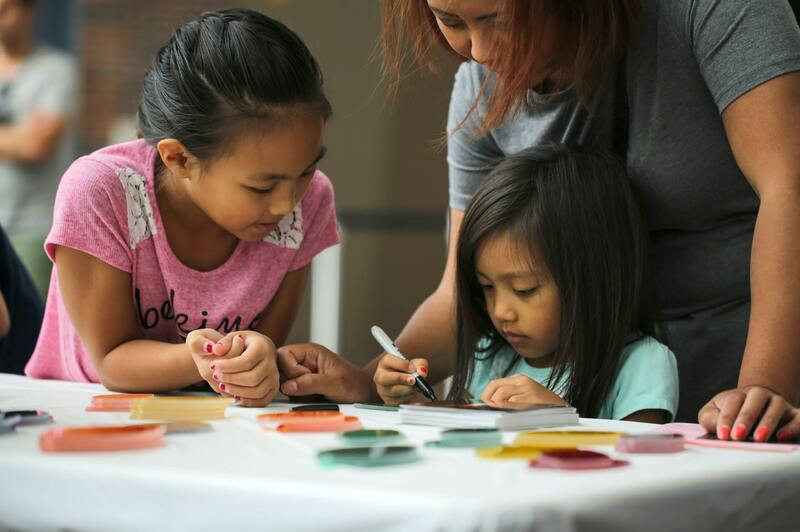 Walker School Programs feature interactive, learner-centered, and inquiry-based explorations of the galleries and Minneapolis Sculpture Garden that are designed to educate and excite your students about the art of today. All K–12 guided visits are led by our professional museum educators and can be tailored to focus on specific themes and exhibitions. Other tour options include customized programs for Special Education classrooms (including Citywide Autism Program and inclusive classrooms); bilingual tours in Spanish, Hmong, and Somali; and tours that cater to classrooms with wide-ranging literacy and English language learner needs. Teachers, sign up for our teacher and educator email to stay in the know, find out about our teacher events, and win giveaways! What tales can art tell? 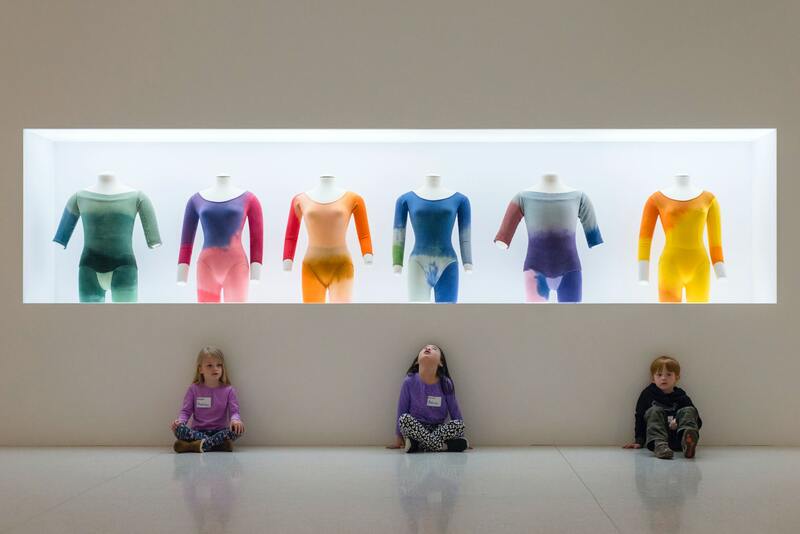 Students will meet new characters and explore exciting settings on this storied journey through the Walker Art Center or Minneapolis Sculpture Garden. Sculpture Scientists: On this tour, students will become scientists of art, using their observation skills to examine the materials, shapes, and movements of sculptures in the Minneapolis Sculpture Garden, and making connections between scientific and artistic concepts in the process. Arty Animals: Students will visit the variety of animal sculptures in the Garden as they learn about the elements of visual art including form, technique, and abstract vs. representational art. Students will learn to decipher the stories that works of art convey while practicing their literacy skills through observation, writing and speaking activities, and interpretive conversation with educators and peers. Students will consider the role of art and artists in representing personal and group identities through exploration of history, culture, and place. Artists and scientists are not so different, and on this tour students will have to think like both. Through observation of the world and works of art, experimentation, and problem-solving, students will explore art through the lens of STEM subjects and vice versa. 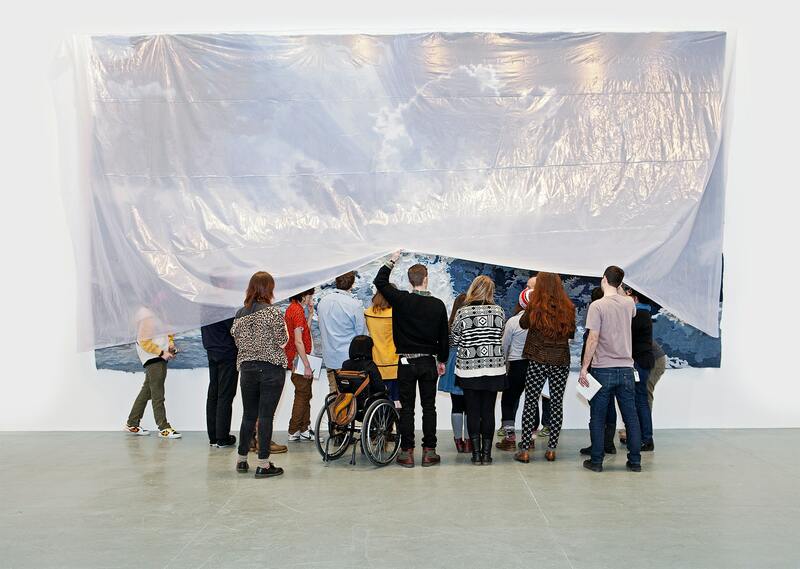 Discovering the Art of Today: This visit option is designed to give students a foundational understanding of the important themes of contemporary artistic practice and to equip them with the tools to make them expert museum-goers. From basic elements of form to more advanced themes of conceptual art, this tour can be modified based on your students’ level of knowledge about art. Identity and Social Issues in Art: Students will consider the role of art and artists in addressing a range of social studies topics including politics, social justice and activism, history, and culture. Artists and scientists are not so different, and on this tour students will get to think like both. Through observation of the world and works of art, experimentation, and problem-solving, students will explore art through the lens of STEM subjects and vice versa. To qualify for group pricing, groups must schedule their visit at least 3 weeks in advance for guided tours and at least 1 week in advance for self-guided group visits. Self-guided visits for K–12 groups are free when booked at least one week in advance of visit date! Head straight to our online request form to book your visit or email our Education Assistant with further questions. Download our chaperone guide to share with your staff and volunteers. Download our bus parking map and complete a parade lot parking permit. Access our social narrative description for field trips so your class knows what to expect. High school teachers only: Encourage your students to check out our Minneapolis Sculpture Garden swipe show to learn about the artworks in advance. The Star Tribune Art Lab is a space where students in grades K–12 can extend their experience in the galleries through hands-on activities. Art Labs are designed by artists and the Walker’s educators to complement the content and outcomes of school tours and utilize universal design for learning principles to ensure all students get the most out of their visit. Click the links below for descriptions of current Art Lab options. Walker Tour Programs are sponsored by This project is made possible in part by the Institute of Museum and Library Services. Walker School Programs are supported by the Nordstrom Foundation.